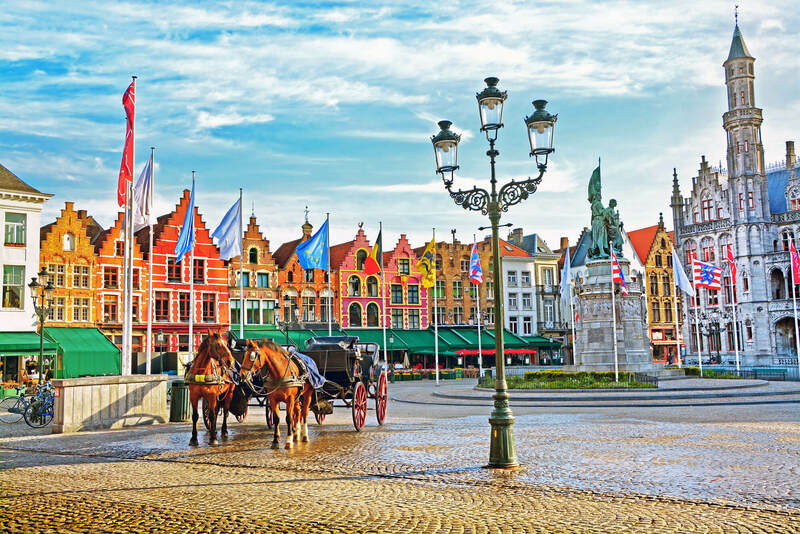 About Belgium, destinations of Belgium, photos, statistics, images, touristic attractions and google map. 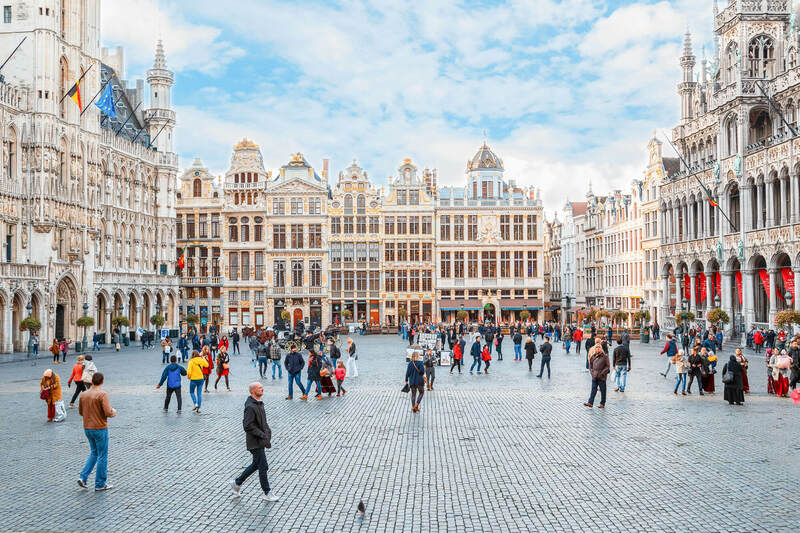 BRUSSELS, BELGIUM - OCTOBER 13, 2016: Grand place, Brussels, Belgium. 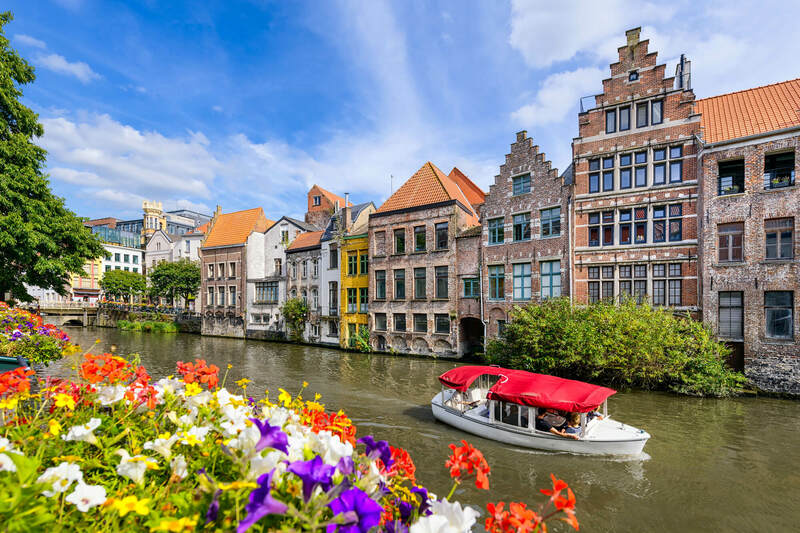 Flowers along a canal in the old town of Ghent, Belgium. 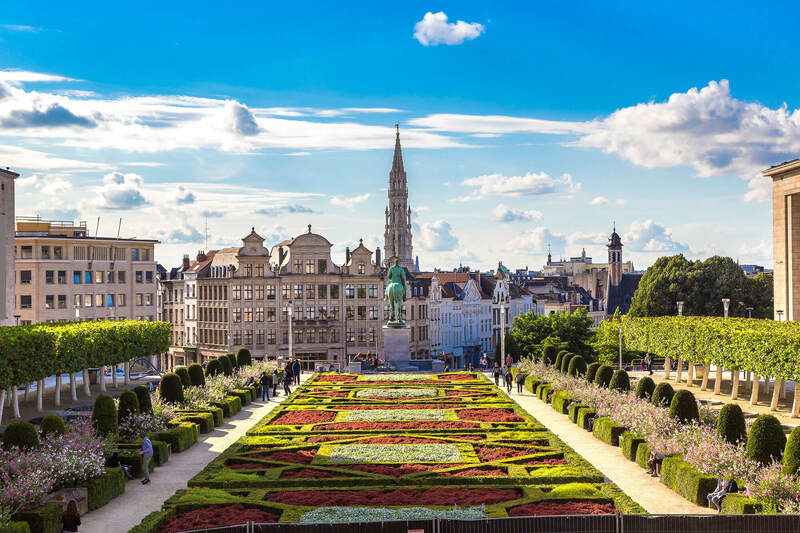 Cityscape of Brussels in a beautiful summer day, Belgium. 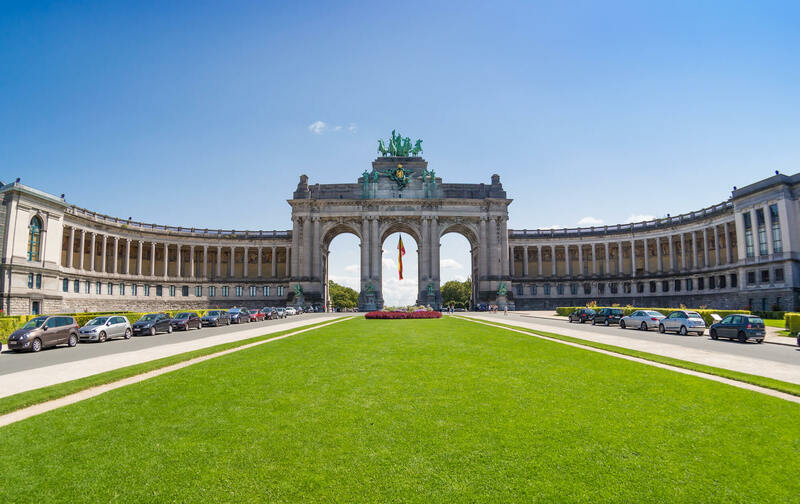 The Triumphal Arch or Arc de Triomphe in Brussels, Belgium. 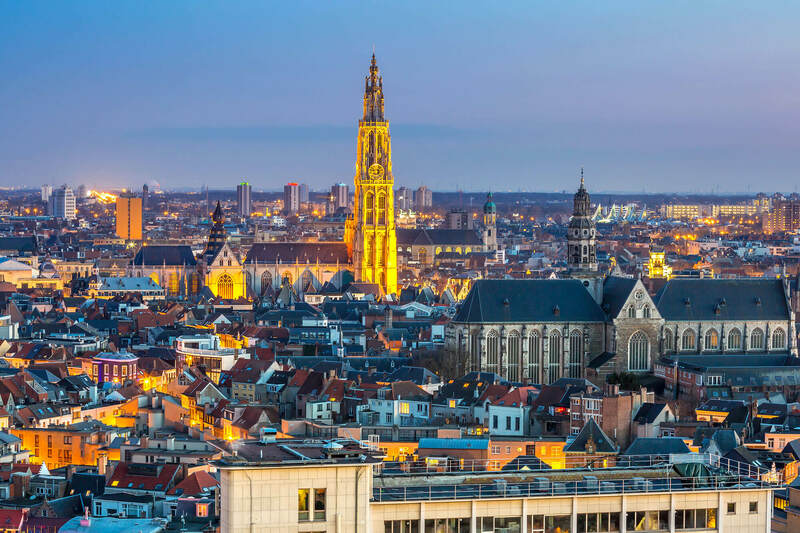 Antwerp cityscape with cathedral of Our Lady, Antwerpen Belgium at dusk. 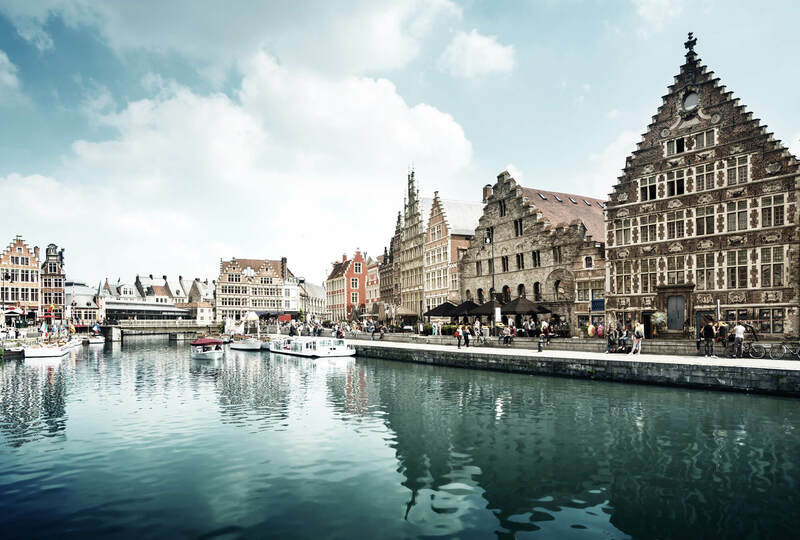 Leie river in Ghent town, Belgium. Illustrated map of the Netherlands, Belgium, Luxembourg. 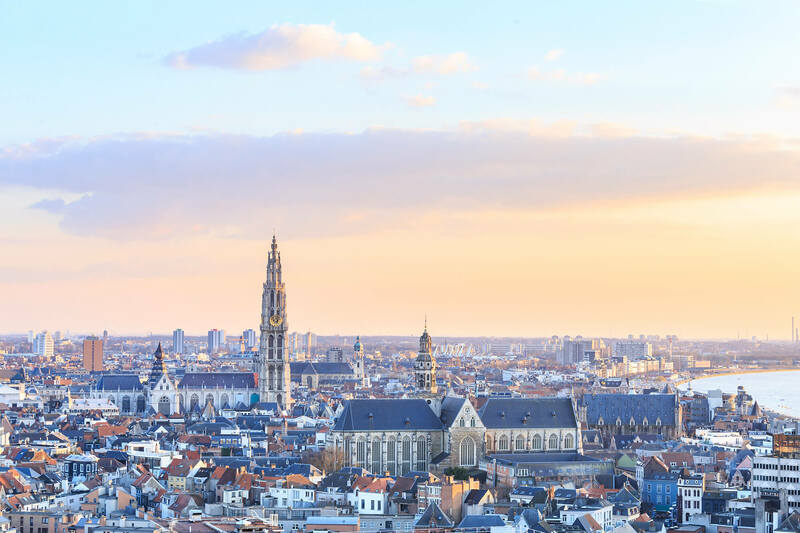 View over Antwerp with cathedral of our lady taken, Belgium. 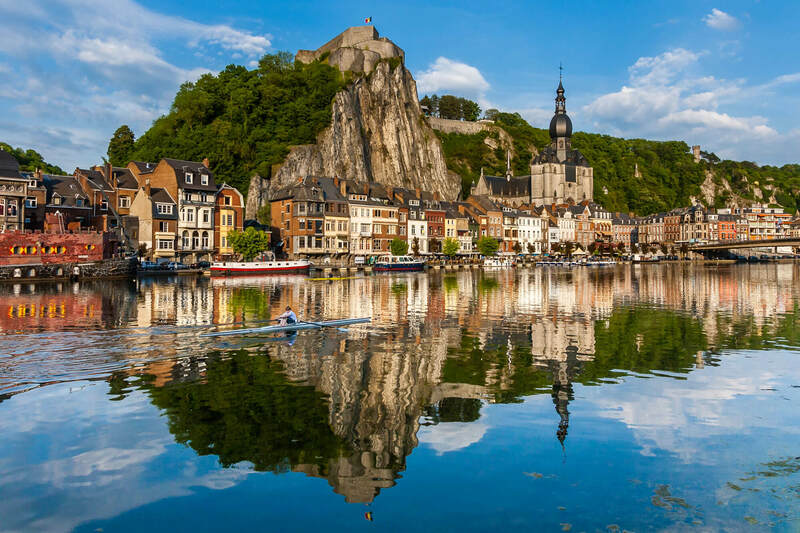 Please Not : You can find local businesses, public places, tourist attractions via map view, satellite image, hybrid view, driving directions in Belgium Map. You'll also find a varity map of Belgium such as political, administrative, transportation, demographics maps following Google map. turkey-visit.com offers a collection of Belgium map, google map, Europe map, political, physical, satellite view, country infos, cities map and more map of Belgium.